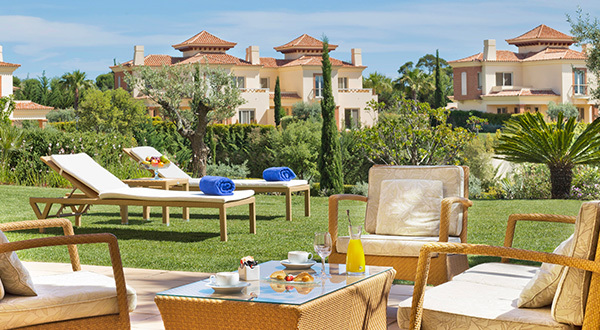 Welcome to Monte Rei, the Algarve’s premier exclusive golf and country club. 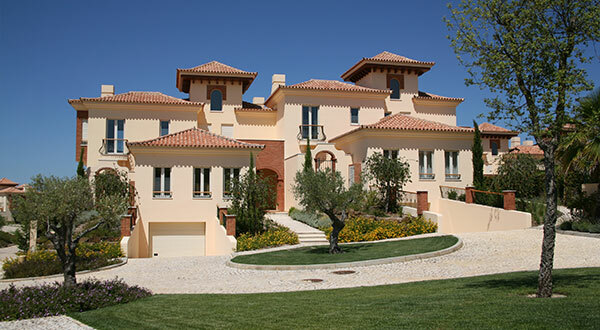 Nestled amongst the picturesque foothills of the Eastern Algarve, Monte Rei is an exclusive residential community woven into 1,000 acres of unspoilt countryside and overlooking the award-winning Jack Nicklaus Signature golf course, consistently ranked as the best in Portugal. Monte Rei is an enviable place to live and play, one where well-being and a balanced way of life have been considered at every turn – a feast for the soul and senses, and a private and secure hideaway that provides sanctuary from the hustle and bustle of everyday life. Monte Rei offers an exquisite collection of luxury properties, created around spectacular views of the Serra do Caldeirão Mountains to the north and the Atlantic Ocean to the south. Monte Rei is a globally acclaimed golfing paradise, with its award-winning Jack Nicklaus Signature Golf Course challenging players of all abilities and handicaps from across the world. Monte Rei epitomises all that is good about resort living in Southern Europe. It combines the comforts of an exclusive hotel and the tranquillity of a private retreat. Under the guidance of the talented young chef, Rui Silvestre, Monte Rei has also become a culinary destination of the highest order - offering residents and visitors a variety of delicious dining experiences. The exceptional surroundings, outstanding choice of venues and world-class events team make Monte Rei an excellent choice for any occasion. Whether you want to keep in trim or pamper yourself, our fully-equipped gym and state-of-the-art spa facility are conveniently located just minutes away from any part of the resort. Set amongst beautifully landscaped gardens and courtyards, with views across the Atlantic and Serra do Caldeirão Mountains, Monte Rei is the ideal location at which to host your special event. 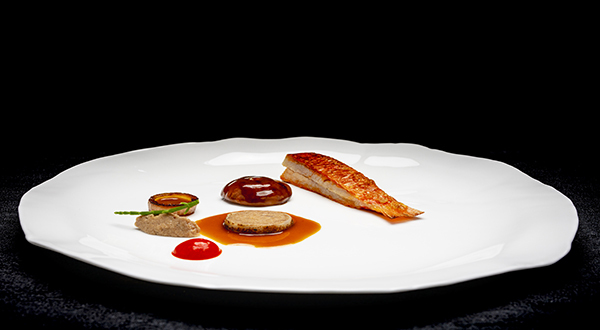 From world-class fine dining to a range of casual eateries, Monte Rei has gastronomic experiences to tempt every palate. From brainstorming sessions to teambuilding exercises and business conferences, Monte Rei is the perfect place to hold a corporate event. As a resident or guest, a dedicated concierge team is always on-hand to help you arrange activities within the resort and in the local area.